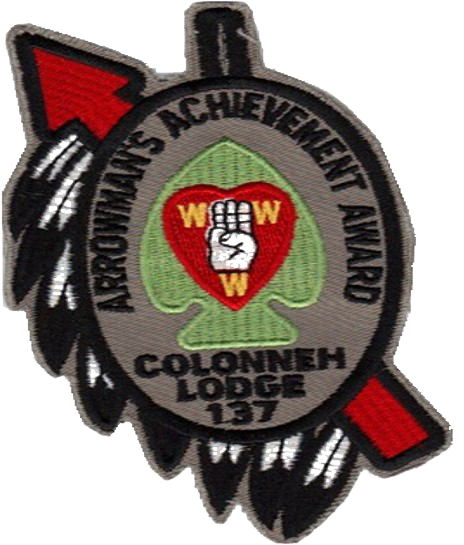 Each year Colonneh Lodge presents several recognitions to youth and adult Arrowmen. Anyone can submit a nomination. Only youth serve on the awards selection committee. Awards are presented at the annual Colonneh Lodge banquet. A lodge as large as Colonneh Lodge inherently contains individuals who provide extreme amounts of service – to Scouting, to their chapter, to the lodge - without ever seeking recognition of any kind. The makeup of Colonneh Lodge is one of outstanding leadership through individuals, and steadfast resolve to the continuation of the delivery of great program to the youth of the Order of the Arrow (OA) and of Scouting. 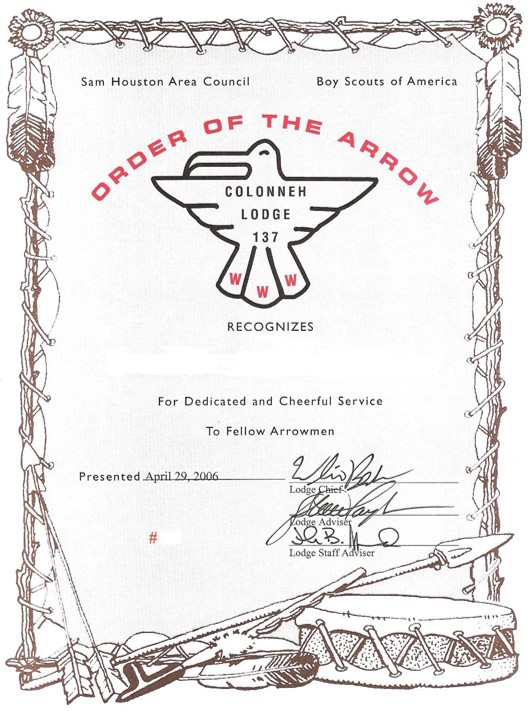 The Colonneh Lodge Numbered Certificate, the Order of the Arrow’s Founder’s Award, and the James E. West Fellowship are in place to recognize the highest degree of service to the Order of the Arrow. The recipients of these awards exemplify what it means to be a Scout or Scouter, an Arrowmen, and a member of Colonneh Lodge. These awards seek to recognize those individual lodge members who, time-in and time-out, are there helping make the program happen, without expecting anything in the form of recognition in return. Dabney Kennedy, former Colonneh Lodge adviser, created the Arrowman Achievment Award to recognize those youth Arrowmen who do service to the lodge and chapter. The requirements for this award include attendance at chapter meetings and being part of ceremonial teams. Applications are due December 31, and awards are presented at the Colonneh Lodge banquet in January. Virgil L. Smith was a lodge adviser and co-lodge adviser for more than 40 years. Virgil was the lodge secretary, when all records were completed by hand in the “green books.” His service to our lodge was always above and beyond the call of duty, and simply immeasurable. The Virgil L. Smith Chapter of the Year award is presented annually at the OA banquet to a chapter that continues to go above and beyond the expectations for a chapter in Colonneh Lodge, and sets the benchmark for chapter operations and delivering the program to their area of service. 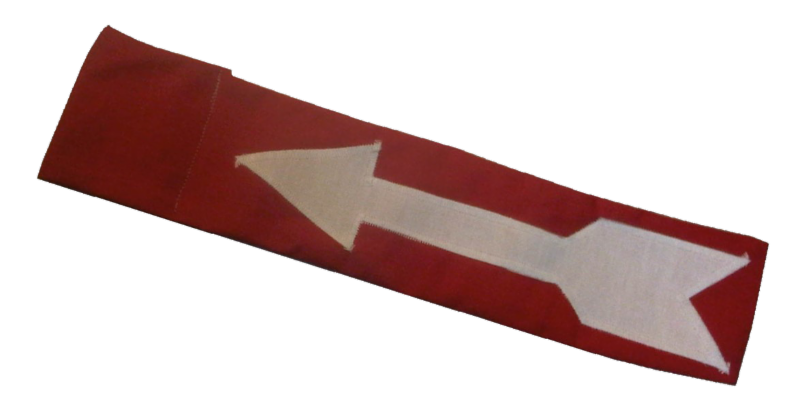 Applications for clan sashes are due December 31st, and the sashes are presented at the Colonneh Lodge banquet in January. 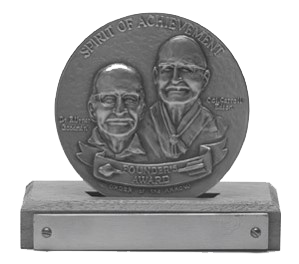 The Founder’s Award is reserved for Arrowmen who demonstrate to fellow Arrowmen that he or she memorializes in his or her everyday life the spirit of achievement as described by founder E. Urner Goodman and cofounder Carroll A. Edson. 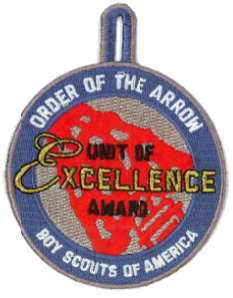 Introduced at the 1981 National Order of the Arrow Conference, the Founder's Award was created to honor and recognize those Arrowmen who have given outstanding service to their lodge. A list of all Colonneh Lodge Founder's Award recipients is available here. Nominations for the Founder's Award are due in November, and are presented at the Colonneh Lodge banquet in January. Each year, Colonneh Lodge presents the James E. West Fellowship to several individuals by making of $1,000 given in their name to the Sam Houston Area Council’s Endowment Fund to support Scouting for future generations. To date, Colonneh Lodge has donated over $30,000 to the Council Endowment fund. A list of all James E. West awards presented by Colonneh Lodge is available here. Nominations are due in November and are presented at the Colonneh Lodge banquet in January. The Colonneh Lodge Numbered certificate is presented to outstanding youth or adults who have performed above and beyond the call of duty in service to Scouting, the community and the lodge. The recognition is a matted and framed numbered certificate and was created in late 1967 by Dabney Kennedy to recognize outstanding leadership in service and the spirit of achievement beyond the Vigil Honor. 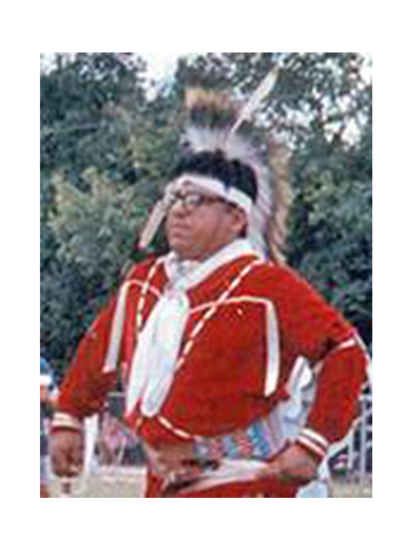 In 1980, the national director of the OA visited the Colonneh Lodge Pow Wow and was impressed with the type of awards that we presented to recognize our Arrowmen for service above and beyond. He was specifically interested in the numbered certificate program. This interest sparked the creation of the national Founder's Award with Colonneh Lodge's assistance in the development through the efforts of national committee member - Dabney Kennedy. A list of all Colonneh Numbered Certificate recipients is available here. Nominations for the Numbered Certificate are due in November and are presented at the Colonneh Lodge banquet in January. Leadership: Implement the Troop OA Representative and Troop OA Representative Adviser (Assistant Scoutmaster or Assistant Coach Designee) programs in your unit. Every six months, ensure that the senior patrol leader appoints or reappoints one Scout to serve as Troop OA Representative and the Scoutmaster/Coach appoints one adult to serve as Troop/ OA Representative Adviser. 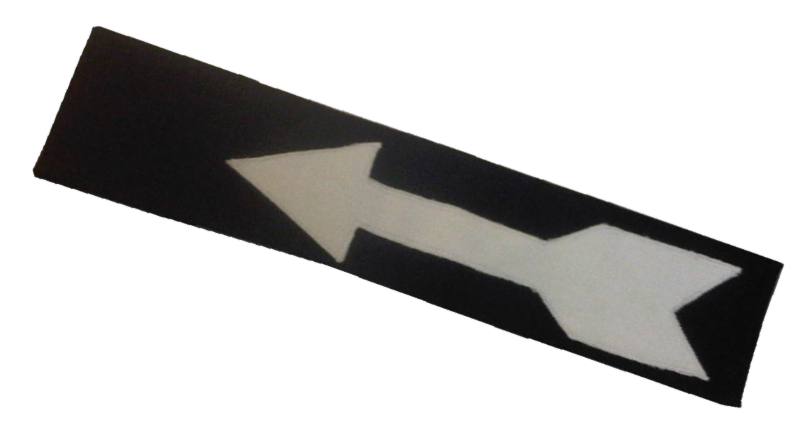 Feature an annual presentation at a Court of Honor by the Troop OA Representative on the Order of the Arrow with a focus on the accomplishments of unit members. Planning: Maintain an active planning process that prevents overlap between lodge and chapter events with unit events. Review the local OA calendar with the Patrol Leader’s Council during annual troop program planning and schedule unit events so that 100% of troop programs do not overlap with any full-lodge events (Fall PowWow, Arrowmen Bash, Lodge Leadership Development). After 10 months of service as an Ordeal member and after fulfilling certain requirements, a member may take part in the Brotherhood ceremony, which places further emphasis on the ideals of Scouting and the Order. Completion of this ceremony signifies full membership in the Order of the Arrow. To find out more about Brotherhood, contact your chapter or click here. 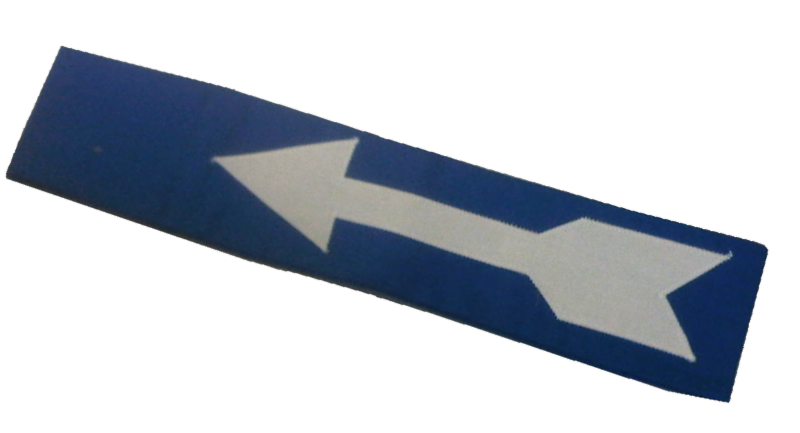 The Vigil Honor is the highest honor that the Order of the Arrow can bestow upon its members. Alertness to the needs of others is the mark of the Vigil Honor. It calls for an individual with an unusual awareness of the possibilities within each situation. The Vigil Honor is a high mark of distinction and recognition reserved for those Arrowmen who by reason of exceptional service, personal effort, and unselfish interest, have made distinguished contributions to one or more of the following: the lodge, Order of the Arrow, Scouting community, or their Scout camps. 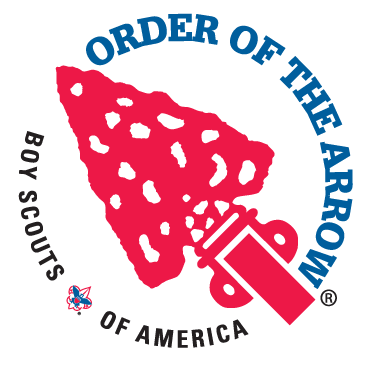 Any member of the Order of the Arrow registered in Scouting and in good standing in a regularly chartered lodge is eligible for recommendation to the National Order of the Arrow Committee for elevation to the Vigil Honor provided that, at the time of the recommendation, the individual has been a Brotherhood member for a minimum of two years. Under no circumstances should tenure in Scouting or the Order of the Arrow be considered as reason enough for a Vigil Honor recommendation. To be eligible for the Vigil Honor, the individual must be a Brotherhood member for a minimum of two years. A lodge may nominate a maximum of two percent of their registered Arrowmen once a year, through the Vigil Honor petition, found in the annual lodge re-charter packet. At least 50 percent of all nominated must be under 21 at the time of nomination. Nomination forms can be submitted via e-mail or mailed to the council office. The nominations forms are due annually in August. It is very important to attach a photograph to the nomination form, and include a recommended Vigil Honor name with a short explanation for the name. Please contact your chapter adviser for phone numbers and addresses.